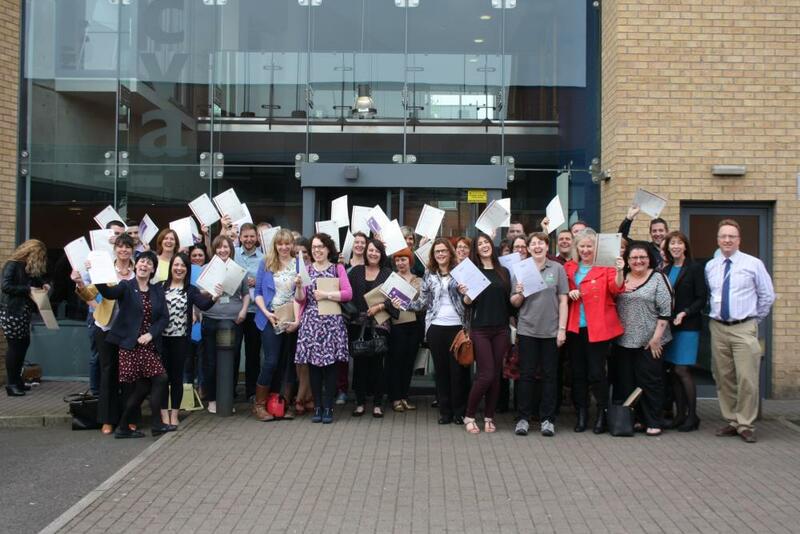 Over forty people attended NICVA’s Certificate Presentation on Friday, 24 April 2015, celebrating the work of more than a hundred participants who completed accredited qualifications over the last year. Certificates were given out for qualifications in ILM Level 5 and Level 3 Leadership and Management, TQUK Level 3 Award in Education and Training, and ILM Level 5 Coaching and Mentoring. The main speaker was Seamus McAleavey, Chief Executive of NICVA and encouraged those present to be innovative and creative in difficult times, showing leadership in taking organisations forward in times of austerity. Photos from the day can be viewed via our Facebook page. If you are interested in finding out more about the accredited training offered by NICVA visit our Training and Skills hub or contact Roisin Kelly on 028 9087 7777 or email [email protected].